Jo de Pear is a professional printmaker working with a variety of print techniques that include etching, lithography, collagraph and silkscreen. She has in the past printed onto glass, wood, paper and metal. 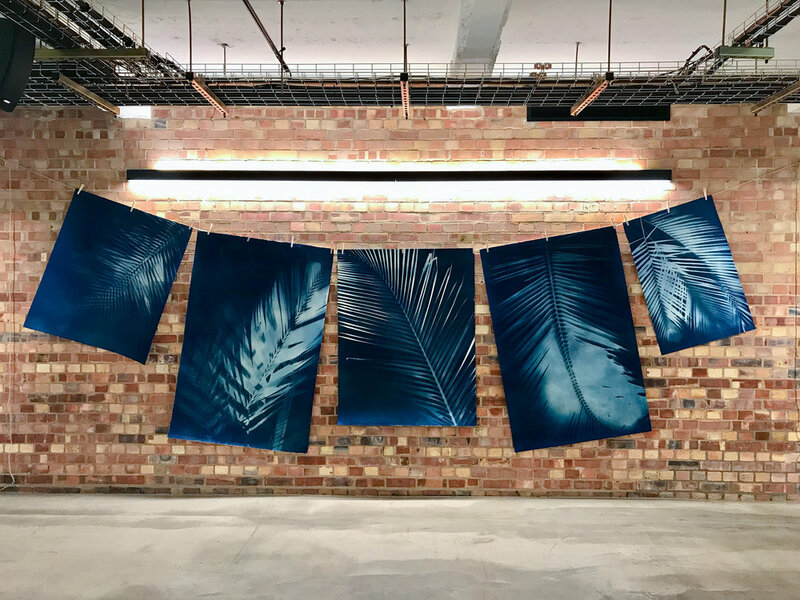 Recent works have been made using the cyanotype print process, exposing sensitised paper to the strong UV light of the Caribbean sun to produce the final Prussian blue print. 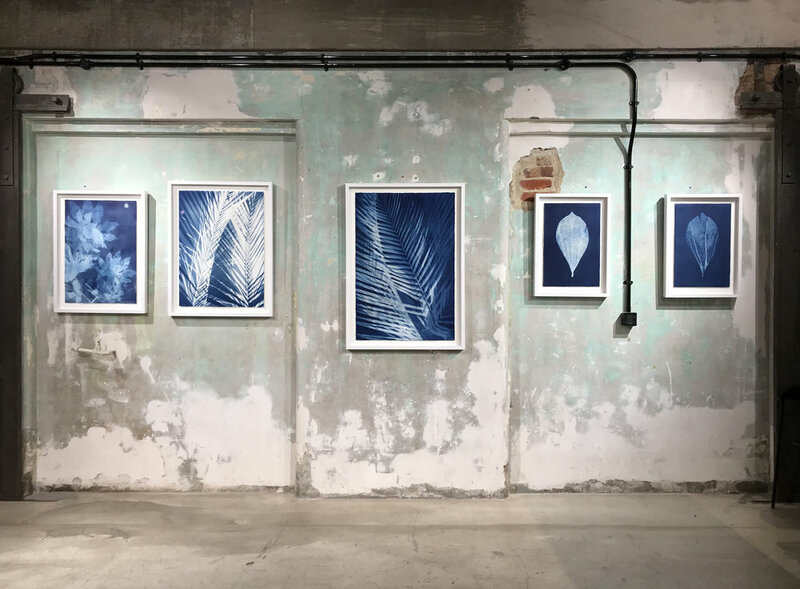 Jo has exhibited widely across the UK; at The Bargehouse Gallery, The Coningsby Gallery, The Mernier Chocolate Factory, Clifford Chance, Glasgow Print Studio, National Gallery Edinburgh, The Barbican, Bainbridge Print Open, Mall Galleries, Bankside Gallery and most recently in the solo exhibition ‘Here Comes the Sun’ at The Department Store in Brixton, London. You will also find her work on display regularly at the Affordable Art Fair in New York, Paris, Battersea, Bristol and Bath. Jo’s work can be seen in publications such as the The Instant Printmaker, published by Collins & Brown, Etching and Photopolymer Techniques and Hybrid Prints, both published by A&C Black. Her work is held in numerous collections including at The British Museum and in the V&A prints and drawings collection. Jo lives and works in London. Alongside her practice, Jo has worked on a number of commissions. She created all the artwork for two major hotels in Antwerp and Bucharest, including main feature pieces for the reception and main public areas of the hotel, as well as hand produced prints for the bedroom art. She has also been commissioned to make work for various government offices and large corporations such as British Airways. 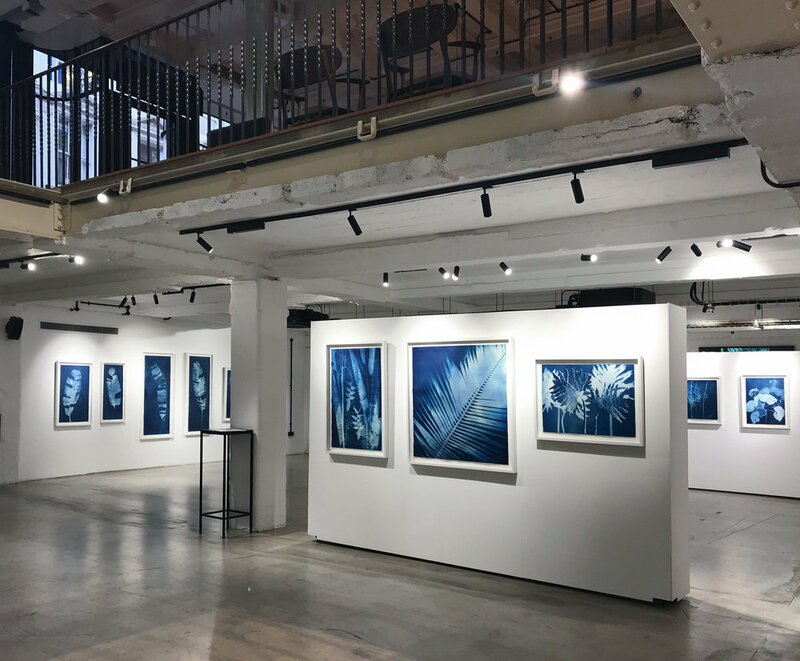 Printmaking offers a innovative solution to design projects where a higher volume of artwork is required, for example for a number of hotel bedrooms, but where each print is still hand produced, and as such both created to a higher artistic quality and individualised. (For example each print is numbered in a limited edition). See examples of Jo’s commissioned work here. Jo is always happy to discuss potential projects. You can get in touch with her here.